You can present your own writings or even the works of your favourite artists. How does an evening filled with stories, poems, and conversations over a cup of tea sound to you? MUKAMMAL IS BACK! Nathi Nonsense is presenting to you the 6th chapter of Mukammal celebrating the beauty of literature with the art of storytelling and poetry recitation. 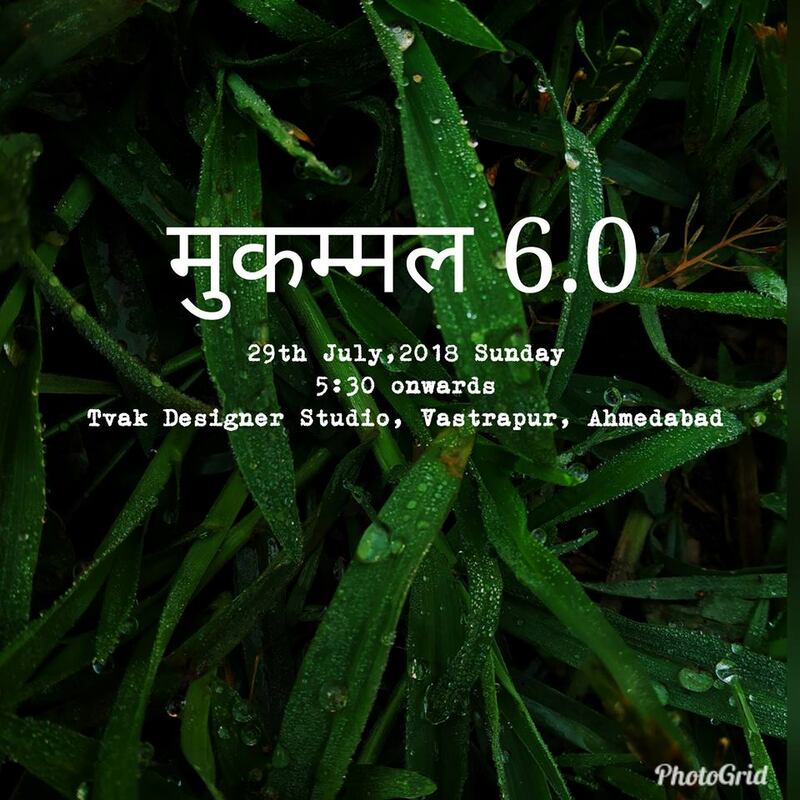 So, join us, to hear and be heard, to laugh and love at Mukammal 6.0!